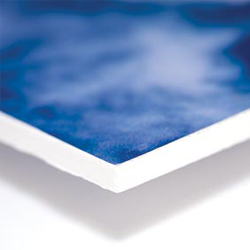 Available in many sizes, our 3mm & 5mm Foamex boards are printed in full colour to one or two sides with a self adhesive vinyl available with a gloss or matt laminated for finish and durability. 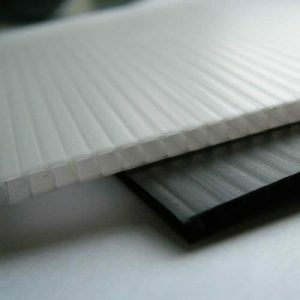 The flexible foamex is robust and suitable for indoor or outdoor use for a range of applications. Available in many sizes, our 5mm Correx boards are printed in full colour to one or two sides with a self adhesive vinyl available with a gloss or matt laminated for finish and durability. The plastic corrugated material is light and easy to mount offering a robust and waterproof product which doesn’t warp with outdoor use. Our aluminium composite display boards are a weatherproof and long life material and with its stylish sleek aluminium faced modern finish is ideal for professional signage. 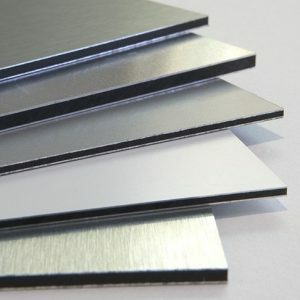 A more durable option to foamex, aluminium composite is printed direct to board with UV inks that won’t fade, the composition of DiBond means it is intended for long term use.